Super Bowl 52 takes place on Feb. 4. 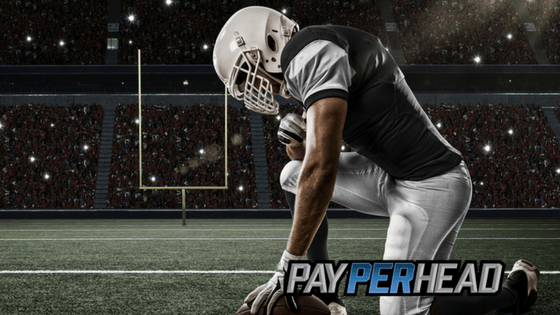 In the week leading up to Super Bowl 52, it’s important that pay per head agents ensure their sportsbooks are ready for the onslaught of Super Bowl betting. 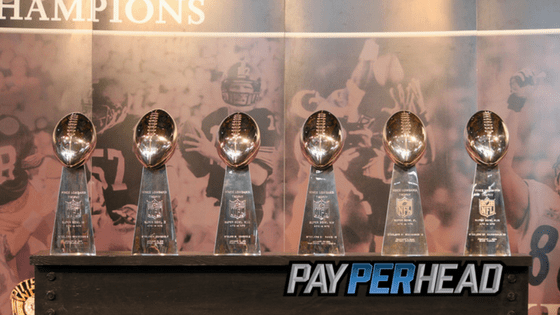 Check out a betting line prediction, along with current betting odds, and profitable prop bets for Super Bowl 52. The online bookie checklist is out too for Super Bowl 52. So get your sportsbook ready by clicking here. The current Super Bowl 52 betting line has the Philadelphia Eagles at +5 while the New England Patriots are at -5. 64% of bettors back the Eagles at +5. Only 36% are willing to lay the 5 points on the Eagles. Because of how casual players are currently betting Super Bowl 52, I believe the betting line continues to dive. It opened at Eagles +5.5. By kick-off, the Eagles might be +3.5 to +4. Pro players almost always wait to see what casual players do. One of the reasons is because most casual players dump on the favorite. The favorite, in this case, didn’t look that great in the AFC Championship. It goes to reason that pro players either bet the Eagles on the money line. Or, they decide to swallow the low points. Not many pro players are going to jump on the Patriots because of how the Pats looked in their near loss to the Jacksonville Jaguars. There shouldn’t be a ton of wagers on No at +150. However, these two squads are incredibly even in terms of talent. Save for the QB position, the Eagles might be better in every other single position on the field. There’s no way to truly predict this. That means action in most per head sportsbooks should be close to even. Yes is a popular bet. However, like in the case of the first prop on this list, there’s a big chance that No happens. Most Super Bowl 52 prop bets should lead to profit. Prop bets are called prop bets for a reason. They’re extremely difficult to hit. I don’t know of a single pro player that routinely bets on props, Super Bowl, or no Super Bowl. 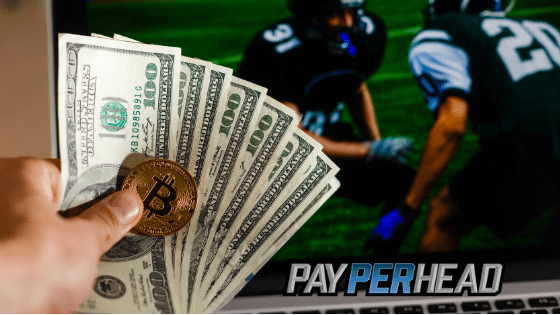 There’s only a single real key for online bookie agents to make money on prop betting action. Set max betting limits on all prop bets. It doesn’t matter which one. Setting max betting limits, just by itself, should ensure some profit. 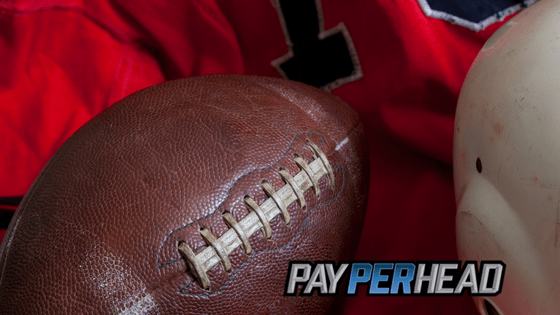 Online bookies agents can’t forget, PayPerHead’s Prime Package is on for the same price as their Professional Package! Already have the Professional Package? Then you can upgrade for FREE to the Prime Package. Right on time for Super Bowl 52 betting! Or get started and get Prime right now.